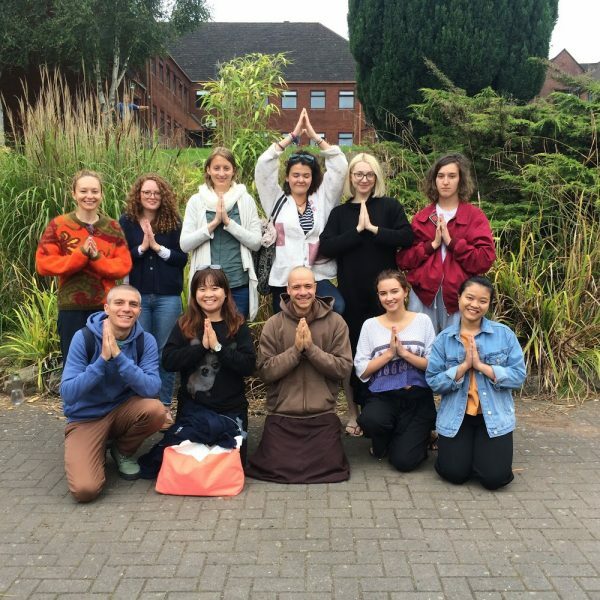 Katie Sheen shares her experience of being on the Living Buddha – Dharma Training Programme 2019 in Purley Chase near Atherstone led by UK Dharma Teachers Dene Donalds and Lesley Collington. 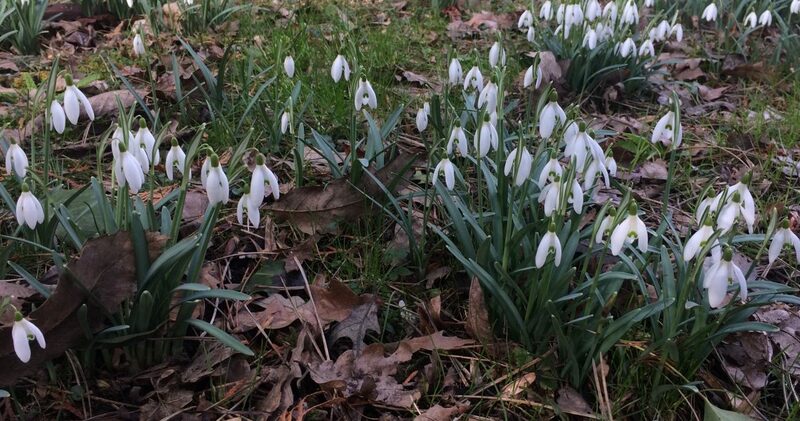 It was a weekend of snowdrops and sunshine, open hearts and deep sharing. 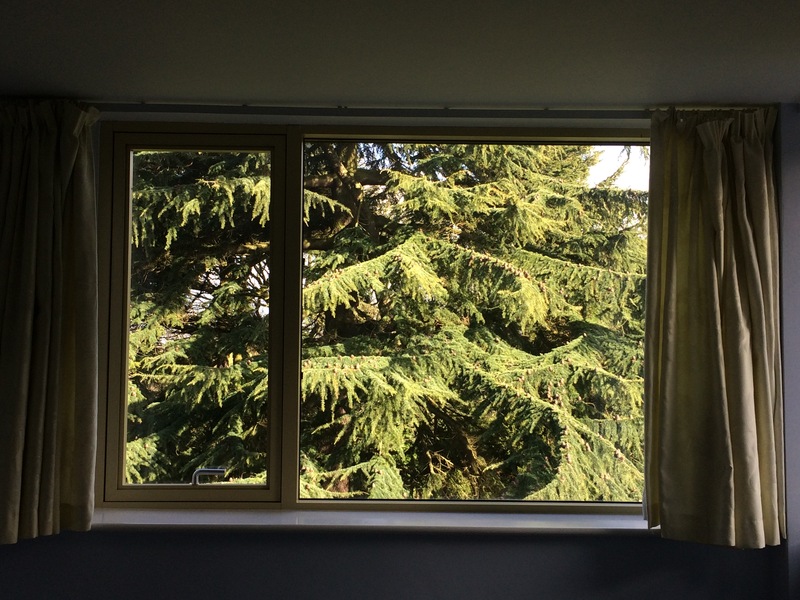 From 15th to 17th February a group of us met at The Purley Chase Centre in the Midlands for a retreat led by UK Dharma Teacher Dene Donalds on the theme of Living Buddha. The pre-retreat recommended readings from Thich Nhat Hanh’s books included The Metta or Love Meditation from ‘Teachings on Love’, commentary on the guided meditation ‘Mindfulness of the Buddha Nature’ in ‘The Blooming of a Lotus’ and the first chapter of ‘Buddha Mind, Buddha Body’. As we began to gather from across the country, people arrived by train and taxi, car and on foot. There were hugs for old friends, warm handshakes and smiles for new. Homemade cake, tea and coffee provided the perfect way to bond, sharing stories of journeys across miles or lifetimes that had bought us to this place together. Nervous body language melted into relaxed laughter as common ground was established and a sense of peaceful, anticipatory happiness gradually evolved. Dene spoke through his smiles of allowing our attention to rest upon the Buddha Nature that is found within each of us. So how can we discover the Living Buddha, the title of this retreat? Dene spoke through his smiles of allowing our attention to rest upon the Buddha Nature that is found within each of us. To sense how when we sit we can let the Buddha within us sit, until there is just the sitting. When we walk, we can let the Buddha walk, until there is just the walking. When we are stuck in life, we can let the Buddha live within us, until there is just the living…. and when we share joyful song we can allow ourselves to smile, to laugh and to celebrate life together, as we did on more than one occasion! By removing statues and images of the Buddha and instead touching the Buddha within we can reflect the removal of the historical duality and really touch, really live interbeing, rather than thinking of it in an intellectual way: because the Buddha is continued within each of us, as are all our ancestors. At the root of this lies the practice of love and understanding rather than becoming caught in Buddhism itself: hence the importance of practices such as Metta Bhavana, in which we can water the seeds of boundless love for ourselves and for others. The power of a boundless heart to overcome misunderstanding and distrust was not only explained in the context of the Four Immeasurable Minds, but also in practical examples drawn both from stories shared by Thich Nhat Hanh as well as current tales of Dene’s life in business. 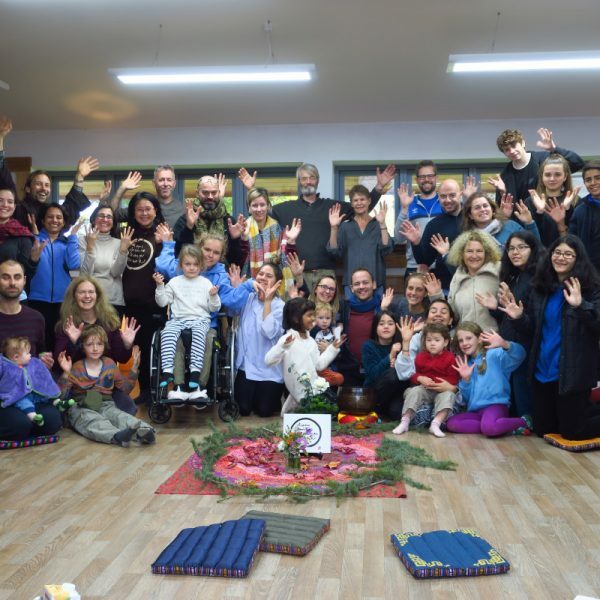 These stories provided inspiration for understanding how each of us could use the teachings in a practical way, a hallmark of the Plum Village practice that was remarked upon by those who had never attended a retreat in this tradition before. The conversation during the weekend was often deep, including useful discussions regarding how to live with an open heart, yet lay down boundaries to protect ourselves from hurt or from demands upon us that become too difficult to bear. Another theme that appeared to touch people deeply was that of equanimity and understanding: how we are often viewing life from part way up one side of a mountain instead of from the top, with our wrong view watering unwholesome seeds and clouding our view of reality. 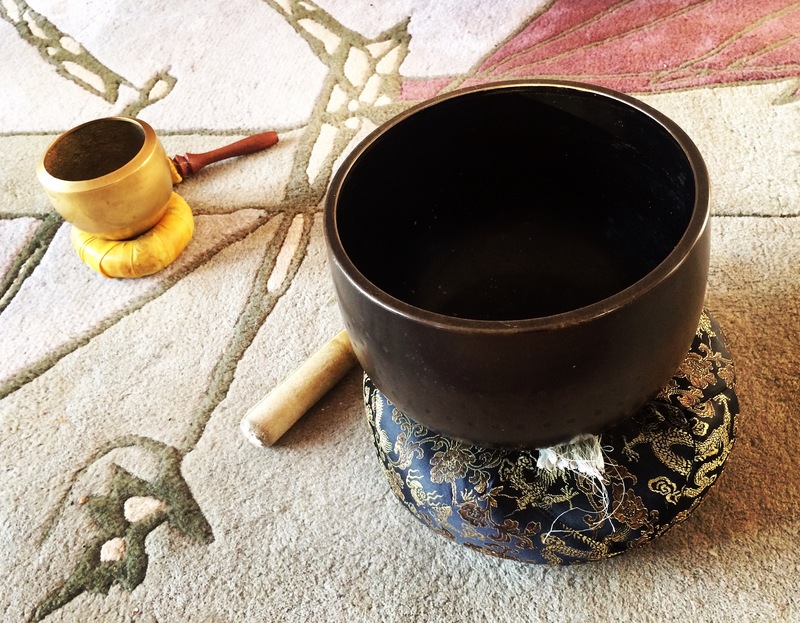 Allowing the Buddha within us to hear and to understand provides a way to touch the guidance that we crave, and to see more clearly how and in which direction the Dharma points towards the moon. It was agreed that it takes courage for our hearts to be open enough to see clearly, to embrace other views and perceptions so that our understanding opens the way for clear, honest and compassionate communication that in turn helps create those protective boundaries that we all need to cultivate. Allowing the Buddha within us to hear and to understand provides a way to touch the guidance that we crave, and to see more clearly how and in which direction the Dharma points towards the moon. The weekend therefore provided both challenge and inspiration. Surprisingly for many there, the learning and friendships noticeably deepened despite the short timeframe and as we left this lovely venue that had cared for us so kindly, the smiles and waves were combined with deep thoughtfulness. In my case, the echoes are still resounding and settling into new patterns of understanding and hence both thought and action. Thank you to everyone who was there, and of course to Dene for shining a light on new paths for each of us. 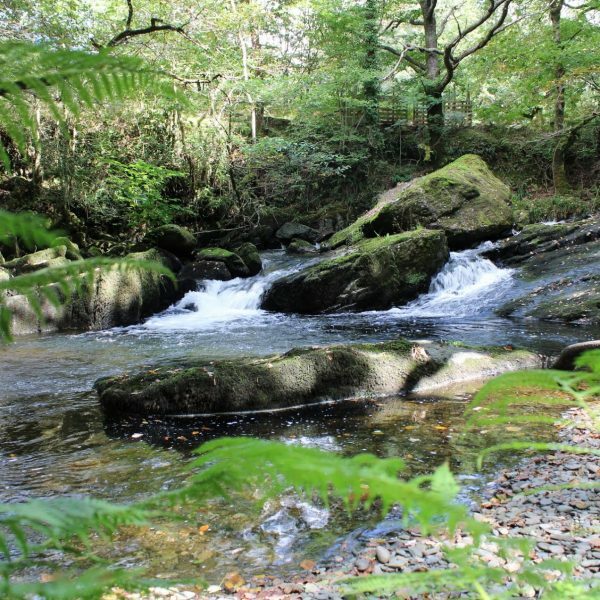 For more information on upcoming retreats see here. Do you want to share your retreat experiences? Email hello@plumvillage.uk if you have a blog post you would like to write.